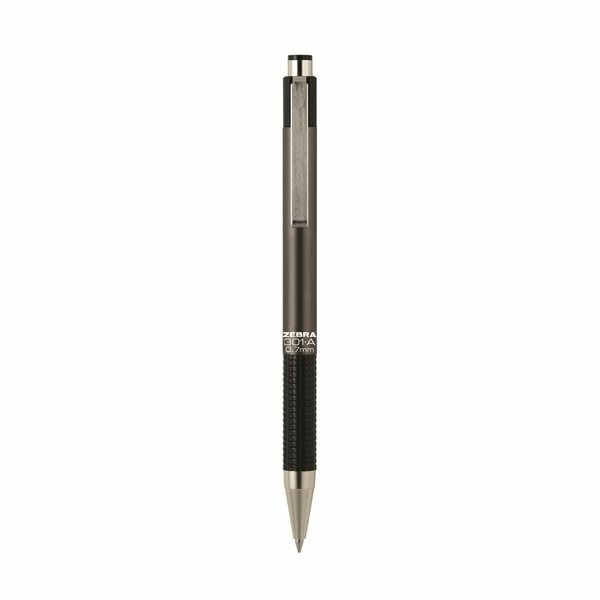 Fine point, sleek stainless steel barrel. Ballpoint ink matches grip color. I have bought T shirts, hats and polo shirts from AnyPromo and I have received exactly what I assumed I purchased. Everybody in the event loved them. They went out really fast! loved the imprint and quality of material; loved the price. They write so easily. Very nice product and reasonably priced. We will be giving them to our customers for presents during the holiday season. the logo imprint is very clear. this is my first time of using AnyPromo.com. It is easy.